Express Entry Pool is the chief driver of economic immigration to Canada and is a boon for those planning to settle in Canada. An individual has to acquire Comprehensive Ranking System (CRS) points in order to be eligible for an Invitation to Apply (ITA) for immigration to Canada. 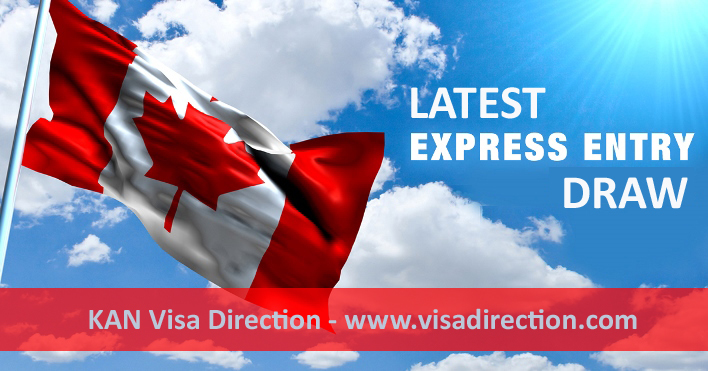 Recently, the news hit saying that the latest draw from the Express Entry selection system has come down to 433 in contrast to the previous draw that reached 435. No doubt, the latest draw is the joint-lowest CRS cut-off until date. To be able to enter Express Entry Pool, it is essential to fulfill the eligibility criteria of any one Canada’s immigration program including Federal Skilled Worker Class (FSWC), Federal Skilled Trades Class (FSTC), or the Canadian Experience Class (CEC). After entering the pool, the ranking and scores can be increased by meeting certain factors to get an Invitation to apply (ITA). With this, presenting the human capital factors of the spouse can also help in elevating the CRS score. Note that, the candidates get only 90 days to submit the permanent residence application with other necessary documents after they have received the ITA. Thus, seek an entry in Express Entry Pool and obtain the Canadian immigration without any hassles.